When the latest Windows Phone 8 update hits devices at the end of the month, Microsoft's mobile operating system will get support for zippy quad-core processors and 1080p high-definition screens. 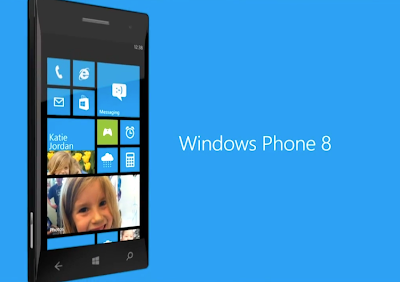 That means Windows Phone devices will be able to sport five-inch, Apple iPhone-like retina-grade displays. It also means that we'll eventually see a Windows Phone phablet. The push for bigger displays also means that more live tiles can fit on the screen, and big phones running Windows Phone 8 will be able to add an extra column of tiles to its home screen. The most universal change to Windows Phone 8 is that Microsoft has added a multitasking interface to the operating system for quick app switching.